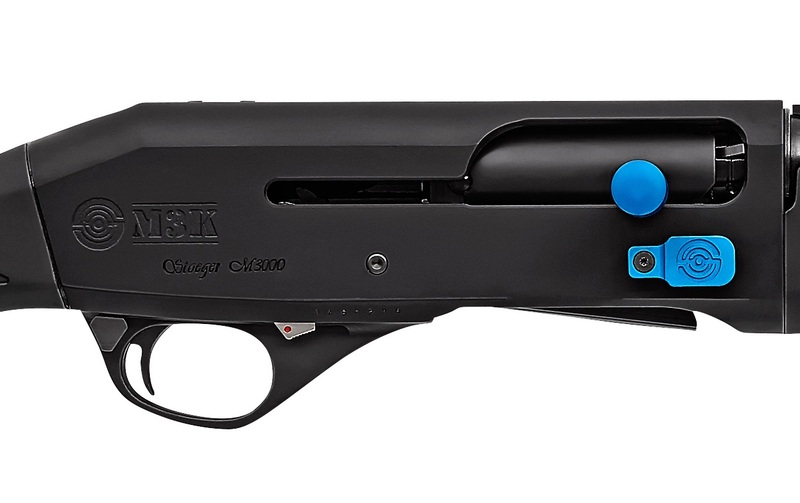 Thanks to Stoeger's famous low-maintenance Inertia Driven® operating system, Stoeger's Model 3000 M3K 3-Gun Semiautomatic Shotgun outperforms every other shotgun in its class. The 24” vent-rib barrel has a red-bar fiber-optic front sight for quick and easy target acquisition, even in low-light conditions. Comes with three extended choke tubes (cylinder, improved cylinder and modified). Buttstock accommodates optional recoil reducer (not included) to tame the recoil of heavy field loads. Includes shim kit to adjust the fit of the gun for drop and cast. Oversized bolt release and safety with extended bolt handle and beveled loading port. Receiver is drilled and tapped for mounting a scope. http://moaprecision.com/ and https://nordiccomp.com/pa_12ga-brands/stoeger-model-3000/ both have magazine extension kits to fit the Stoeger M3K. It is pretty much an order the kit and put it on type of job, just follow the instructions. I do recommend a barrel magazine clamp for hunting use. One of our clients owns a ranch in Pantagonia, where dove hunts can net many many kills. His opinion is that the Beretta is one of the few shotguns that is durable enough to take the abuse of them. 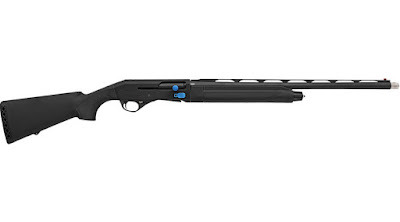 If Stoeger is making a less expensive version of those, that is good enough for me. Thanks for the review. If you are in the Central Texas area and would like to attend one of my shotgun shooting seminars or would like a private seminar feel free to send me a message and your email or phone number with the contact form below. I will be based out of Lampasas, Texas this year but can travel reasonable distances depending on the number of students. I am a licensed Falconer, Trapper, Hunter, Shotgunning Instructor, and Fisherman in the State of Texas. My passion is predator calling and wildlife photography. 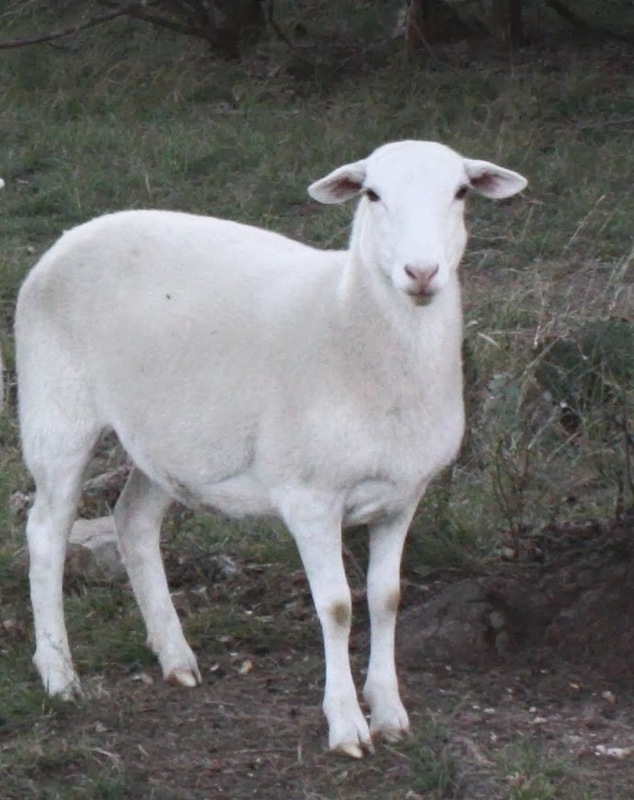 I raise all natural grass-fed sheep and chickens. I cook a lot of Texas style barbecue and Texas style country foods. I am currently working on a compilation of Ranch House and Deer Camp recipes and hope to have a cookbook finished someday. I have learned to brew ales and make chemical free homemade wines. I am always trying to master a new skill or method of doing something and will try and keep you informed of each one along the way. You will often find me hunting and fishing with others. I enjoy getting kids started in the outdoor skills and am an advocate of passing traditional skills and arts to the next generation. Feel free to send me an email or ask questions and I will do my best to get you an answer.